1. NUS Press to publish. 2. Inaugural issue coming soon. 3. Call for Proposals for Volume 2 on ‘movement’; out now. 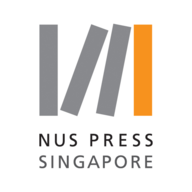 SOUTHEAST OF NOW: Directions in Contemporary and Modern Art in Asia is delighted to announce that NUS Press, the scholarly publishing arm of the National University of Singapore, has agreed to take on publication and distribution of the journal. This will include print and digital publication through a leading online scholarly database of peer-reviewed academic journals. SOUTHEAST OF NOW will be the only peer-reviewed journal dedicated to scholarly research on the modern and contemporary arts of Southeast Asia, and we are excited to collaborate with NUS Press, the preeminent scholarly publisher in Southeast Asia, with a global distribution network. Our inaugural issue, Part I of ‘discomfort’, is scheduled for soft launch and release in January 2017, with the official launch of the publication slated for March 2017. Part II of ‘discomfort’ will be launched in September 2017. Thereafter, we will be publishing two issues each year. The first volume (number 1 and 2) will be available free-of-charge, and we are beginning fund-raising efforts to keep the journal Open Access on a long-term basis. We regret that our initial launch has been delayed, due to unforeseen complexities in setting up the initial administrative infrastructure for the journal. However, together with NUS Press, we are dedicated to ensuring that we begin as we intend to continue, with rigorously high standards. Moreover, we are committed to regular publication of new issues every six months. 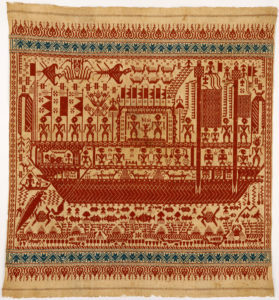 Planning for SOUTHEAST OF NOW began in late 2013, and has involved extensive consultation with senior experts in numerous fields, including modern and contemporary art, Southeast Asian studies, and scholarly publishing. The inaugural issue of SOUTHEAST OF NOW will include: an essay by Patrick D. Flores proposing new ways of thinking the avant-garde in Marcos-era Manila; an interview with Stanley J. O’Connor conducted by Pamela N. Corey, surveying seven decades of scholarship on the region and its modern and contemporary arts; an essay by Kathleen Ditzig that examines the ideological fault lines of the First Southeast Asian Art Conference and Competition of 1957; an essay by Thanavi Chotpradit on the politics of Thai art history; and an essay by Michelle Antoinette on artists’ explorations of the body and the self, in paint and in performance. Also included are unpublished archival documents from the Sri Lanka Archive of Contemporary Art, Architecture & Design, compiled by Sharmini Pereira with P. Kirubalini; and artist pages featuring Shooshie Sulaiman, and Tom Nicholson in collaboration with Grace Samboh. A Call for Papers for Volume 2 (numbers 3 and 4), on the theme of ‘movement’, has now been launched. This Call for Papers considers culture as constitutive of multiple and overlapping encounters underwritten by complex structures of connections. Interested scholars, artists and others may consult the attached pdf (CfP_SEON_Vol2No3and4) for more information, or click here. Questions, comments, and proposals may be directed to southeastofnow@gmail.com. 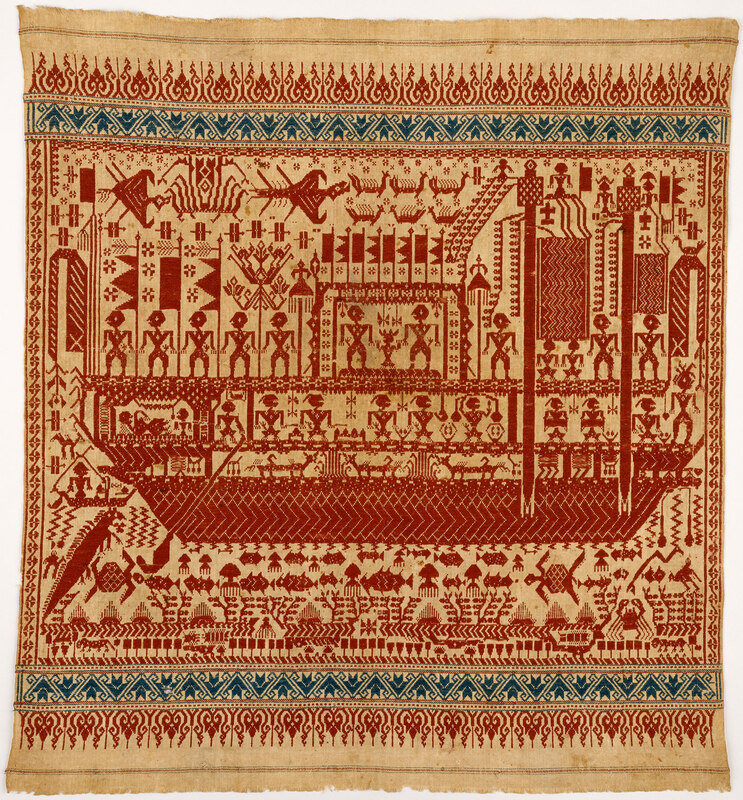 Image: Lampung Ceremonial Textile, 19th century, cotton, 78.7 x 72.4 cm.